When it comes to cute kids George and Charlotte top the list, and there is nothing cuter than seeing little ones in matching outfits. So here at WRBW HQ we’ve let our imaginations run wild with the cutest identical looks. 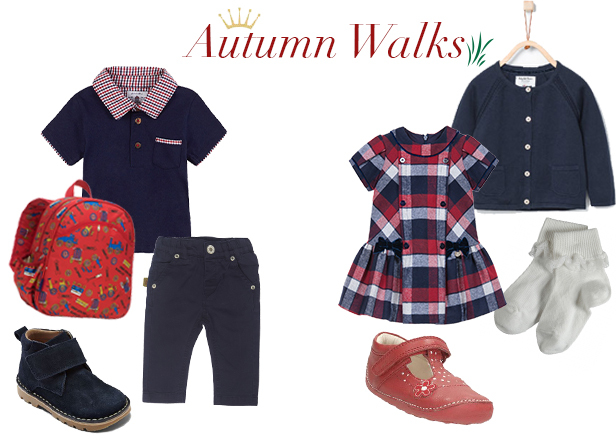 From autumn walks through the park to when Prince William and Kate put them to bed we have three matching outfits that are simply adorable! 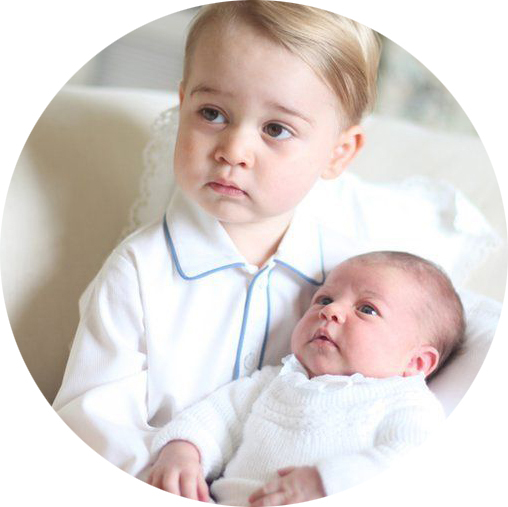 Blue is George’s signature shade, and navy looks just as sweet on little ladies too. Hints of red and white give these looks a cute nod to the British flag without being overwhelming. Teaming small checks and comfortable shoes, this paired up look is great for the mini royals. With so many formal events it’s key that the royal pair have the smartest style. This beautiful Il Gufo dress compliments the Powell Craft dungaree’s perfectly, for an almost nautical look in the classic heritage style. One of Kate and Will's favourite brands, Rachel Riley makes PJ’s fit for a royal. These crown print pyjamas in pink and blue couldn’t be more perfect for Prince George and Princess Charlotte. Which outfit do you love best? 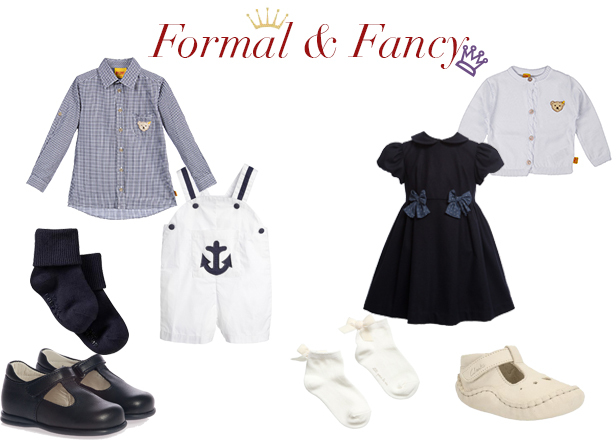 Petit Bateau Gets the Royal Approval! 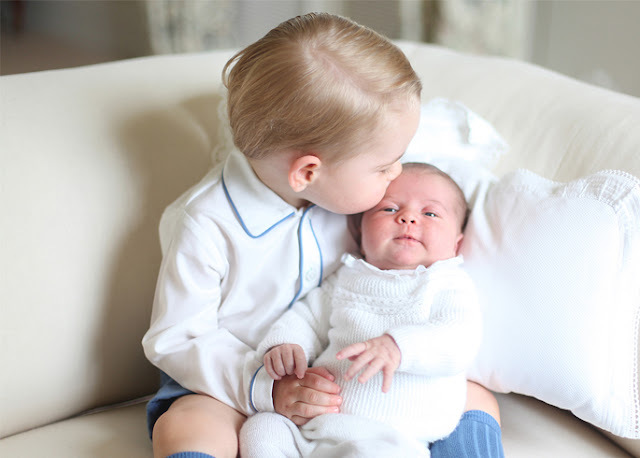 © What Royal Babies Wore. All rights reserved.